Watch an all new episode of ‘Grey’s Anatomy’ tonight on ABC! 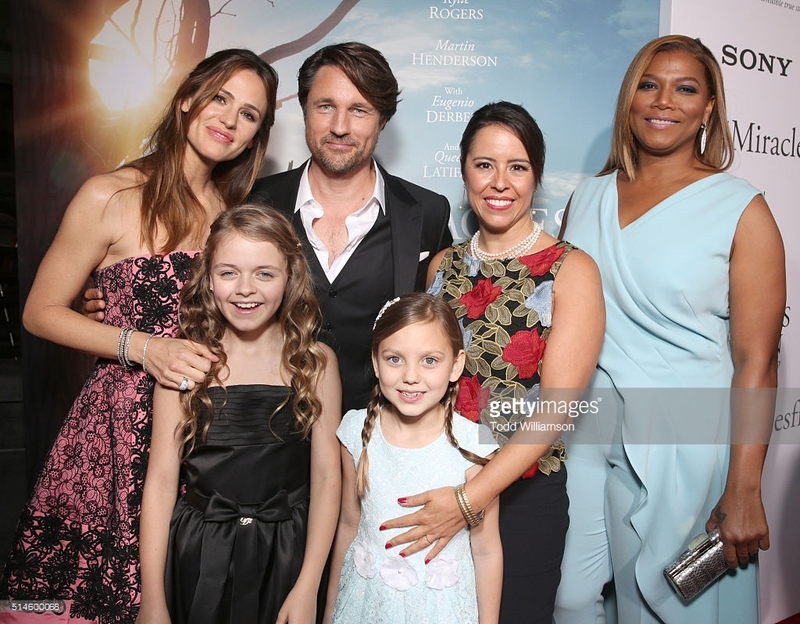 ‘Miracles from Heaven’ opens today!! ‘Miracles from Heaven’ opens tomorrow! 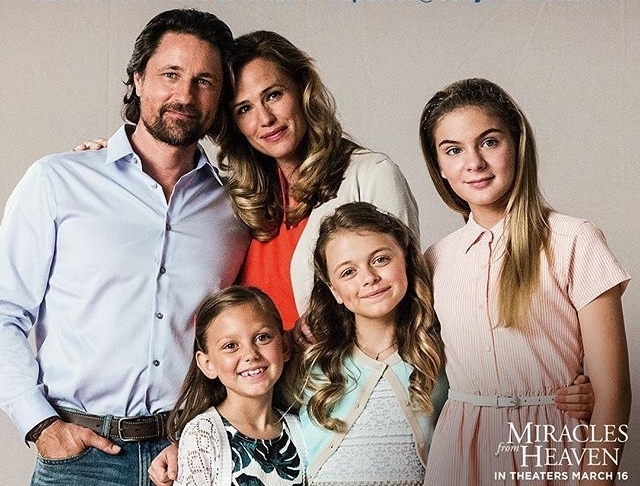 See ‘Miracles from Heaven’ in THREE days!! The faith-based family film will arrive in cinemas Wednesday March 16th!….Martin portrays real life dad Kevin Beam. See the film world-wide March 16th!! Martin and cast mates (as well as the director of the film) attend the premiere of ‘Miracles from Heaven’ March 9, 2016. 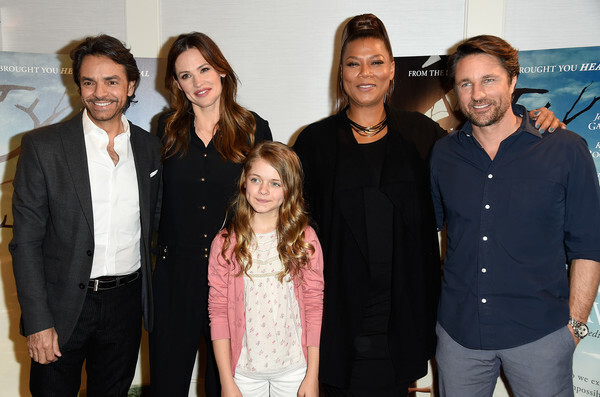 In This Photo (left to right): Eugenio Derbez, Jennifer Garner, Kylie Rogers, Queen Latifah, and Martin Henderson attend Sony Pictures’ ‘Miracles from Heaven’ Photo Call at The London Hotel on March 4, 2016 in West Hollywood, California. The L.A. premiere for the film is March 9th and the world-wide release date for the film is March 16th.